So far Envisage Team has created 48 blog entries. Making good software purchases requires more than technical knowledge—persuasion skills and a deep knowledge of your agency’s inner workings are critical, too. Whether tasked with explaining an existing purchase or asking for permission to cut the check, here are tips you need to ensure your purchase looks like the good idea you know it is. In a field known for its iconic technology, the vehicles first responders drive are arguably the most visible—and high-tech—tools of all. A slate of innovation has kept autos across branches highly capable, helping organizations with appropriate budget bandwidth achieve better support for their most important tasks. 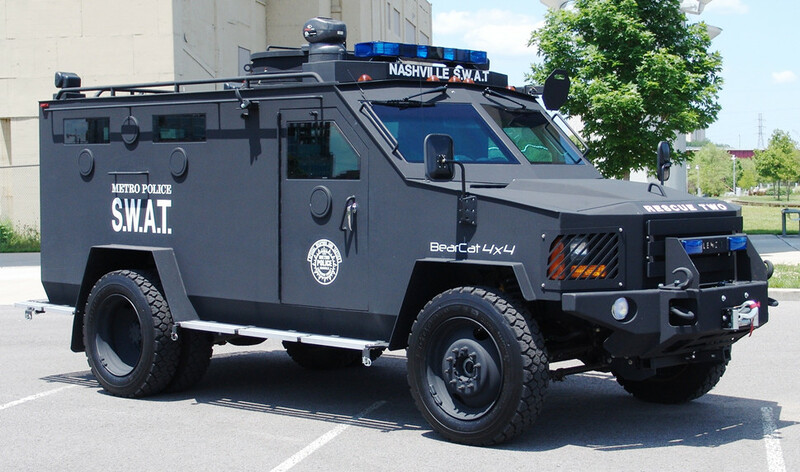 The ongoing militarization of local and state law enforcement is a highly contentious topic—and one that cuts to the core of American opinion on law enforcement. Amidst a shifting cultural and political landscape, adopting a measured approach to militarization may help agencies attain both their goals and public support.